Happy New Year! We hope everyone had an amazing start to the new year. Now that we have gotten all the food feast and down time, it's back to work. We hope everyone is as excited about the the year to come as us. So lets get started with some work from last year. While everyone was out shopping or sleeping during Black Friday, we were out there working. 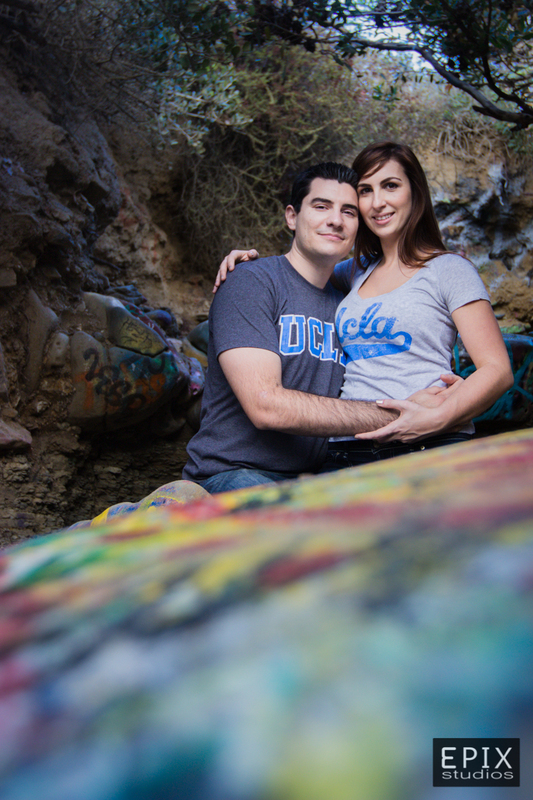 Elona & Thomas are both from San Francisco and the only time that they were able to do the engagement photos was on the day after Thanksgiving. We couldn't resist ourselves and took advantage of the day by making it a photo op' in the spirit of Black Friday. Anyone has a guess to where we were during Black Friday? The first one to message 3PIXstudios on Facebook will receive a five dollar gift card to Starbucks or Jamba Juice. So, if you were actually reading this blog then kudos to you! Also, please remind us again to never go anywhere during Black Friday. After getting the shots that we wanted, we headed out to our next destination for some real romance. 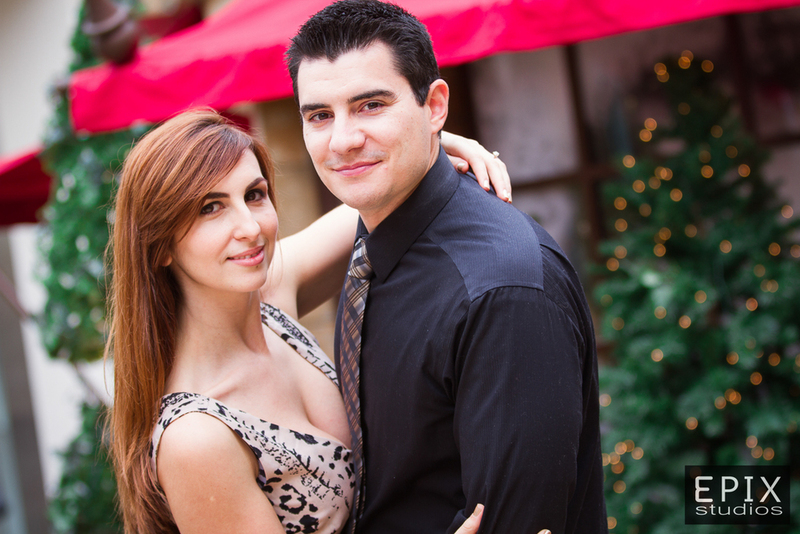 As of today, Elona & Thomas have shared about 8 years of support, patient, and love together. As each day pass their love is only growing stronger for each other. 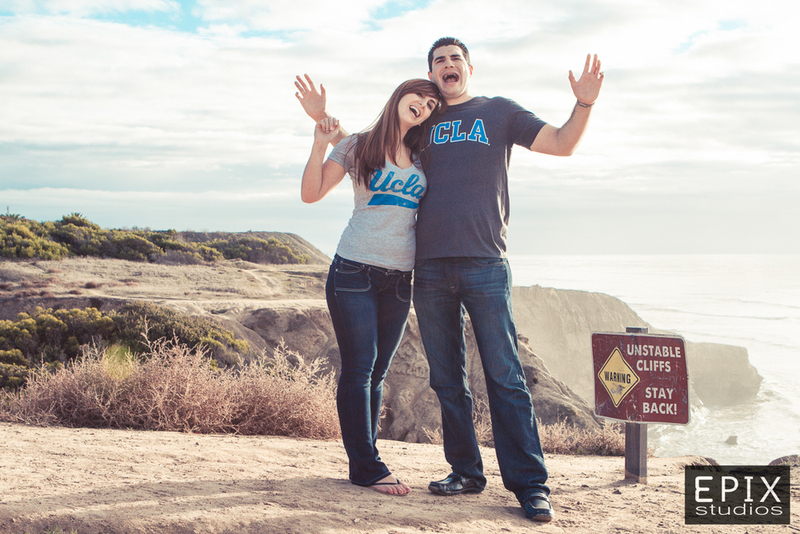 They first met while at the Rieber Hall, UCLA's cafeteria, at the dessert bar. They met again at a school event and began dating. 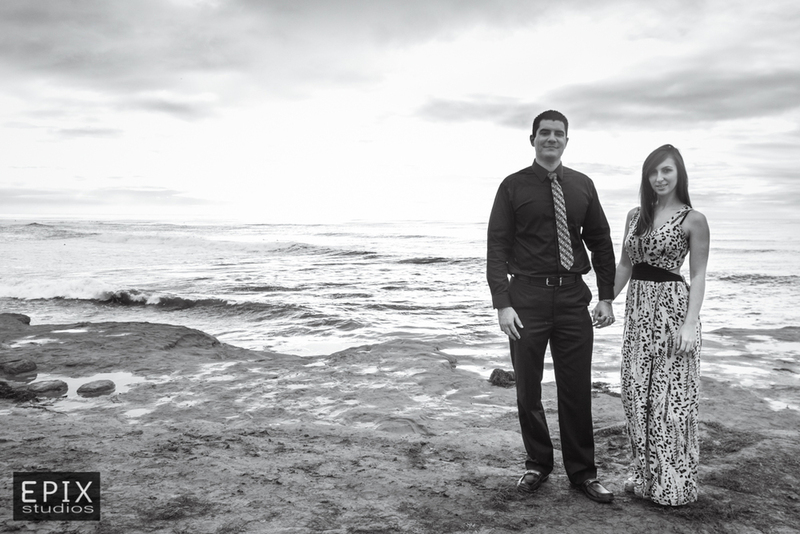 After being together throughout college, they knew they wanted spend the rest of their lives together. Before they could spend their lives together, they both wanted one another to accomplish their individual dreams and goals, even if it meant spending several years dating long distance. While Elona was in San Diego for law school, Thomas moved to be with her and now that Thomas is in dental school, she moved to to San Francisco so that they can be together. While in Hawaii in 2011, they were enjoying the beautiful beach and sunset together. Thomas surprised Elona by proposing to her! 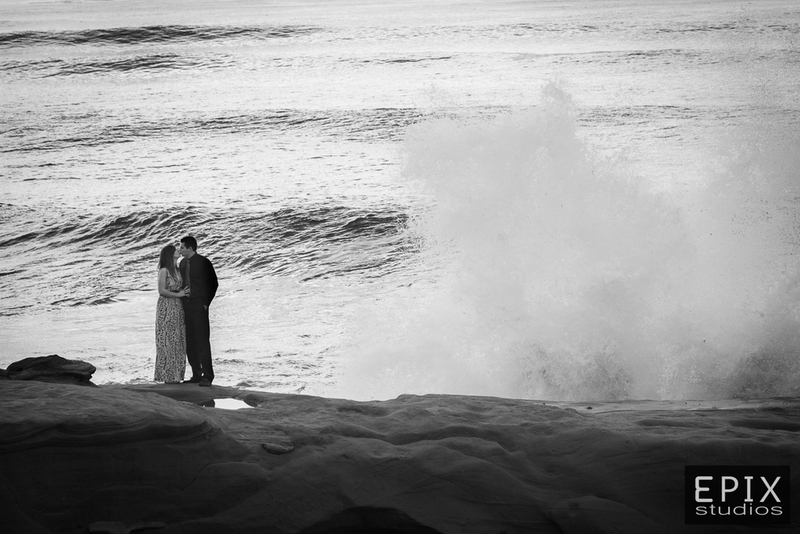 It was one of the most memorable moments for Elona and now they are ready to spend the rest of their lives together! Since it rained that day, we were very fortunate that the sun peeked out during the afternoon. The day was almost perfect, except for some light fog covering the sky. 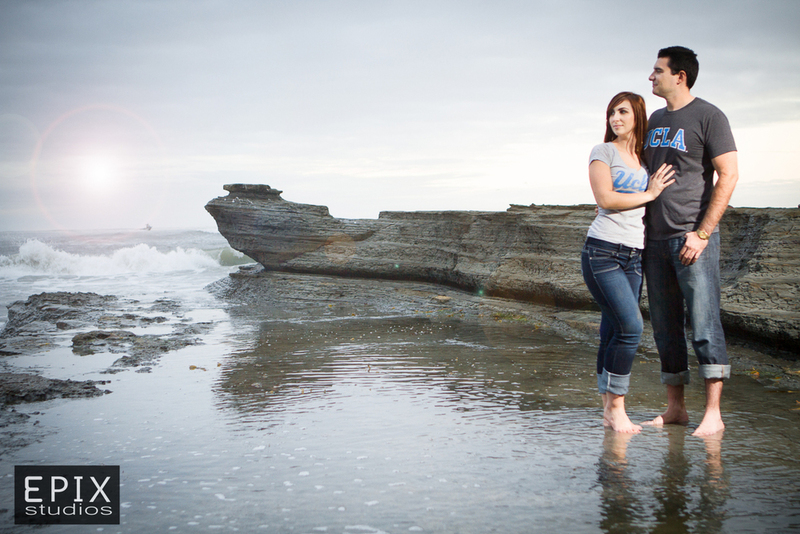 It was nothing that we couldn't work with, it gave a nice flare to some of the photos! Then again, how could anyone complain in San Diego? The sun was out and the sky was blue, so what more could we ask for? We are definitely spoiled living here in paradise! 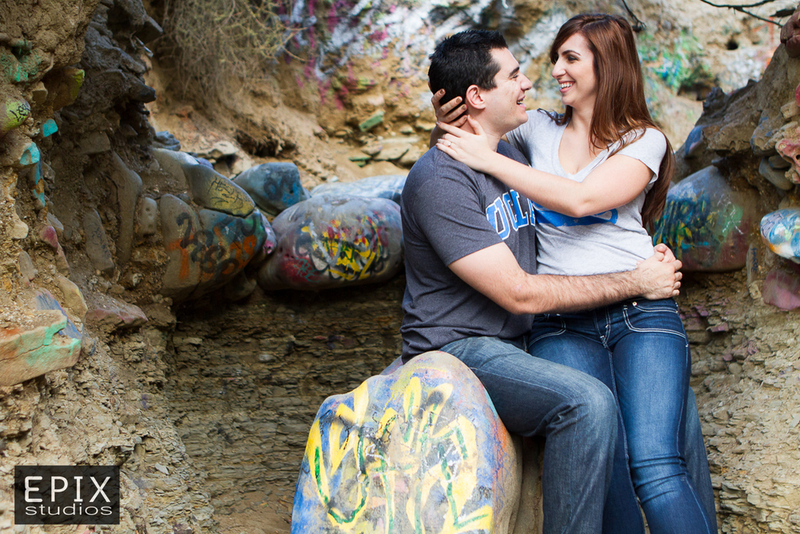 We can't wait until we get to be a part of Elona & Thomas' Wedding Day!